Amid all the discussion of having an agreement in principle completed by early May, U.S. officials involved in the renegotiation of the North American Free Trade Agreement say the target completion date for the deal is early December. In recent weeks negotiators from the U.S., Canada and Mexico have been meeting with increased frequency to work on tough topics like auto rules of origin, labor and dispute settlement mechanisms. There has still been no public discussion of revising dairy policy or U.S. access to the Canadian dairy industry. According to Mexican Economy Minister Ildefonso Guarjardo, negotiators hope to have a revised deal put together quickly as any renegotiated deal must be passed by the Mexican Senate before the current session ends on Aug. 31. “We are basically working very hard, but I think there’s still a lot of work to do,” he said. 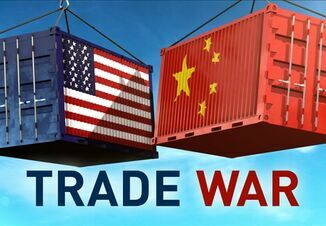 U.S. Trade Representative Robert Lighthizer said an agreement in principle should be completed by May 4 and other U.S. officials say the deal should be completed before Congress goes home for Christmas break on Dec. 13.